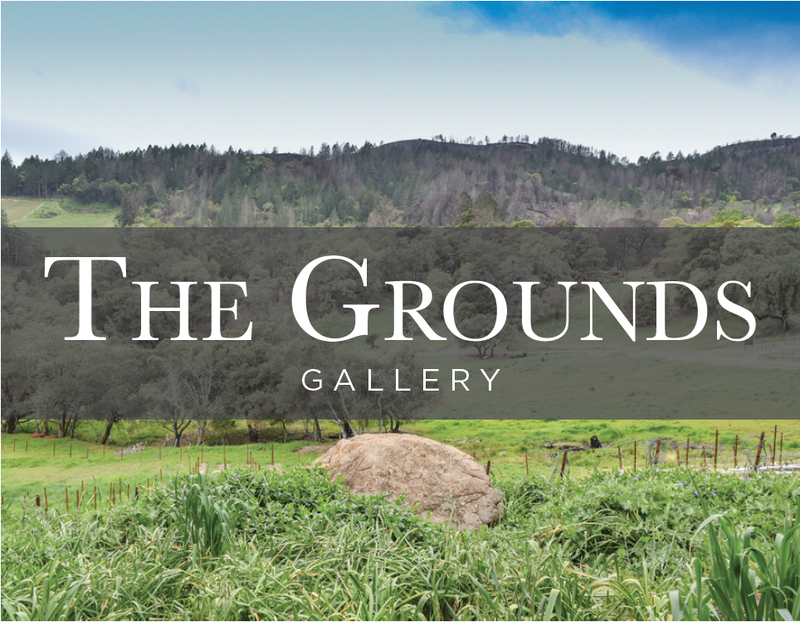 Set above the fog line you will discover 64.5 acres of stunning beauty, an estate creation, and a majestic hillside vineyard. Mt. 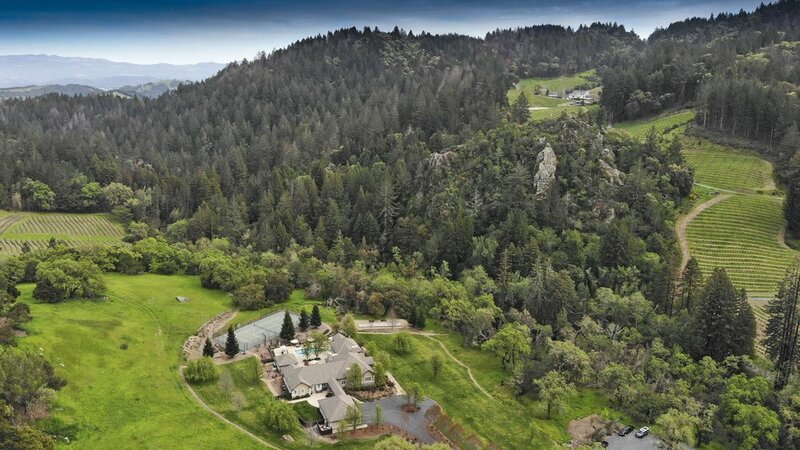 Veeder estates are rare. 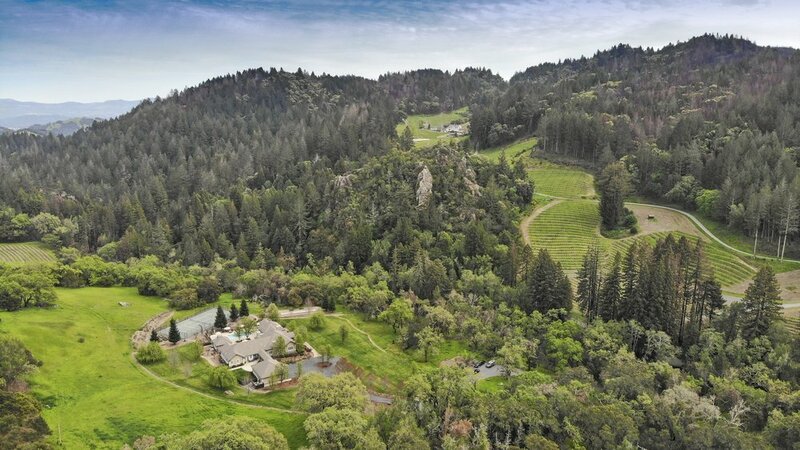 Located near the headwaters of Redwood Creek, resting at 900 ft elevation, this envisioned property offers the quintessential countryside estate and working vineyard. 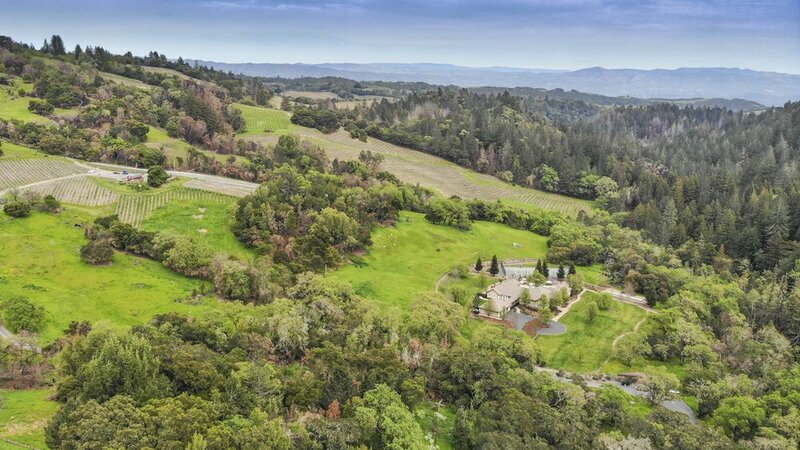 Offered are 64.5 acres of privacy and expansive views. A 5-acre meadow hosts the 5200 sq. ft. custom family home, with mature trees and views to the neighboring Castle Rock landmark and the Yates Estates. The vineyard development and wine program are partnered with Rolando Herrera of Mi Sueno Winery. In its 6th leaf, the 7.9 acres of Cabernet are producing the best the Mt Veeder AVA has to offer. 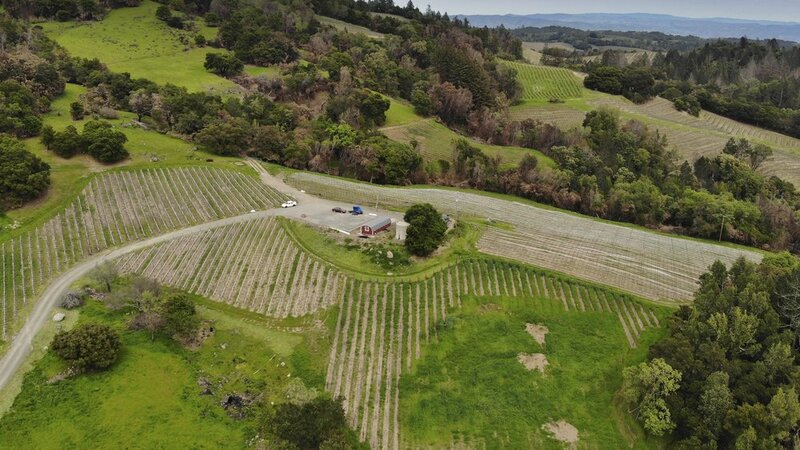 Mt Veeder’s elevation and being the only hillside AVA that benefits from the bay influence carries with it a long and storied history that is highly coveted. This rare combination of invention, resources, location, size, partnership and vision have brought to life this complete lifestyle creation. 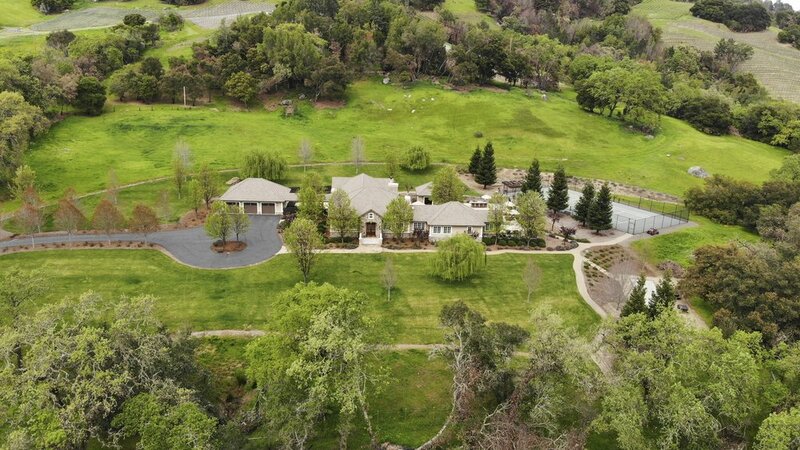 This estate was created and developed with love, time, attention to detail, and the desire to raise a family with the best of all Napa has to offer. Come explore the beauty of 4850 Redwood Road. Shown by personal appointment only. French Country inspired design, approx. 5200 sq .ft. Mt. Veeder AVA, vineyard elevation 950ft. -1100ft.